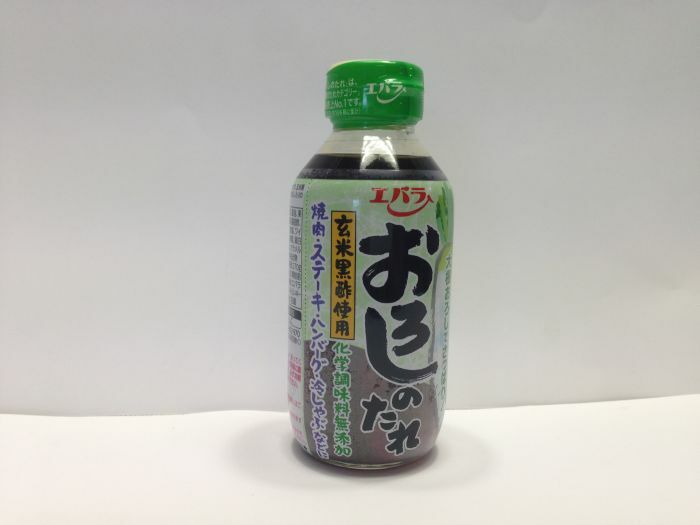 Radish sauce which based on soy sauce with kelp and bonito flavor. No chemical seasoning added. 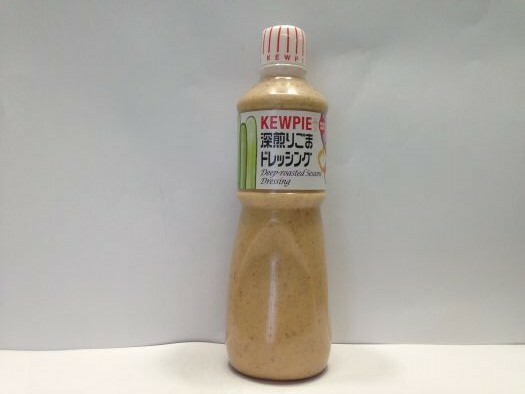 Sesame flavor dressing. It’s suit for salad. 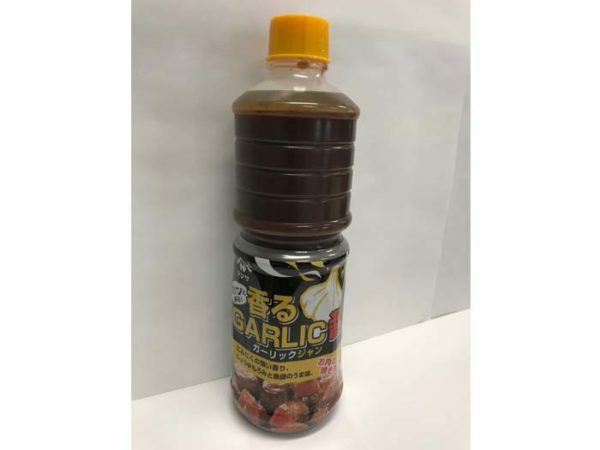 It is a Japanese steak sauce with soy sauce flavored and black pepper, which you can enjoy the aroma and taste of roasted garlic even without sliced garlic. 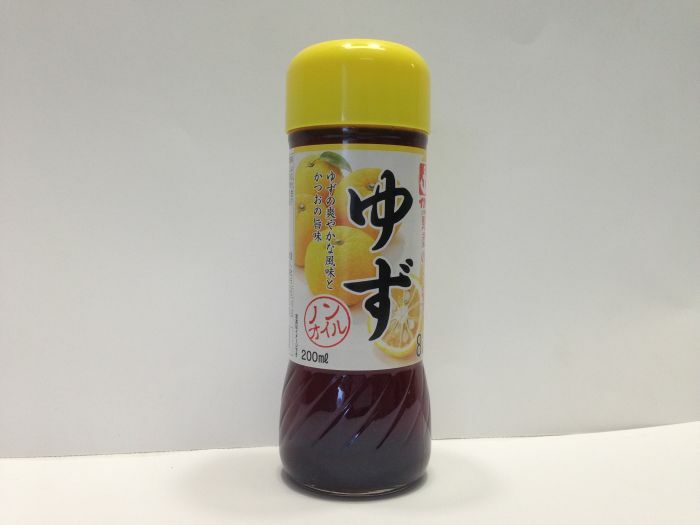 Japanese citron flavor dressing. It’s suit for salad. 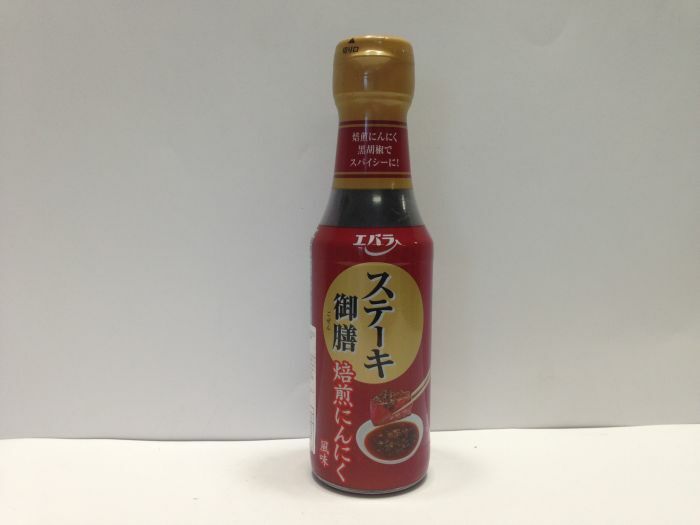 A barbecue sauce made using savory grated ginger produced in Kochi Prefecture, its sweetness and ginger flavor go well with rice. 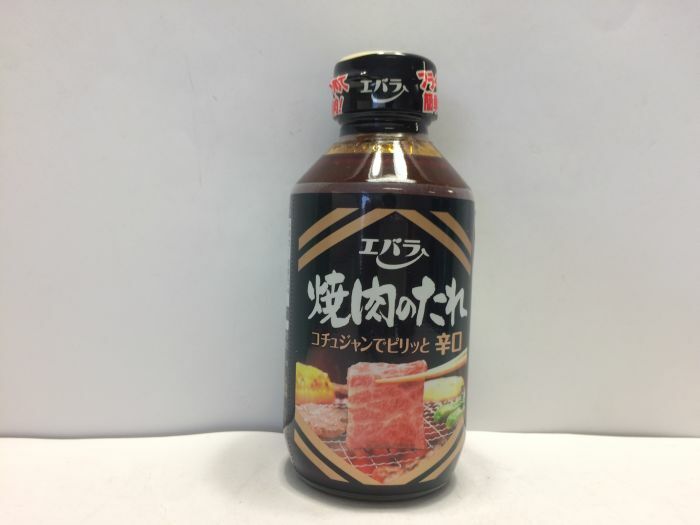 This richly aromatic Yakiniku no Tare (Barbecue Sauce) features the mellow tastes of apple and honey added to a base of richly flavored authentically brewed soy sauce. 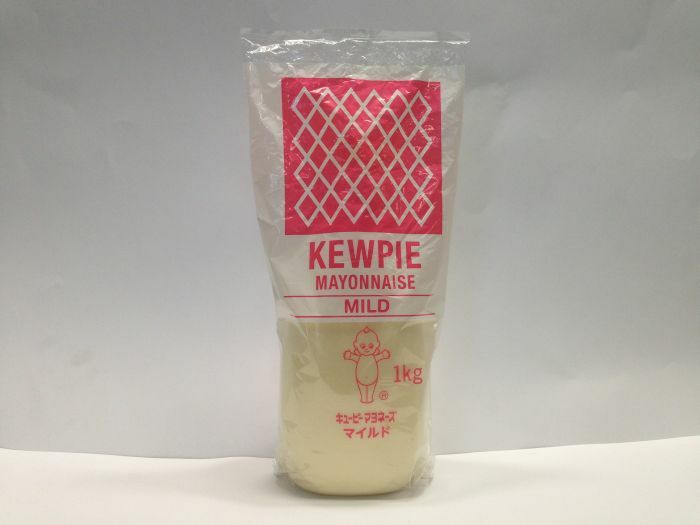 Most popular mayonnaise in Japan. 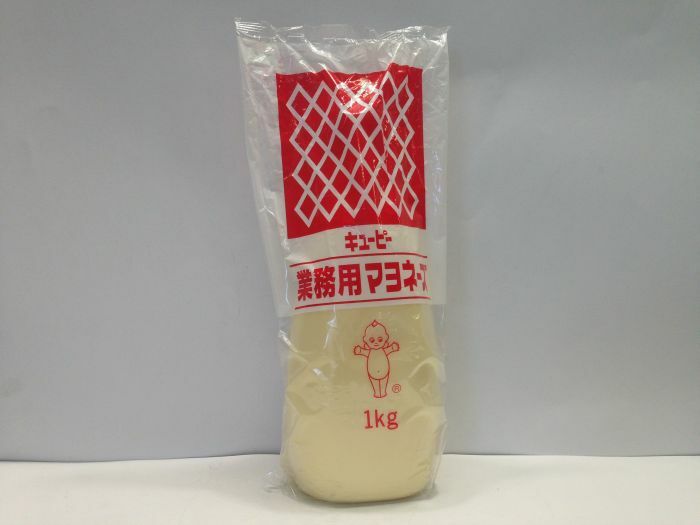 This mayonnaise use only egg yolk, so more feeling light taste than others. 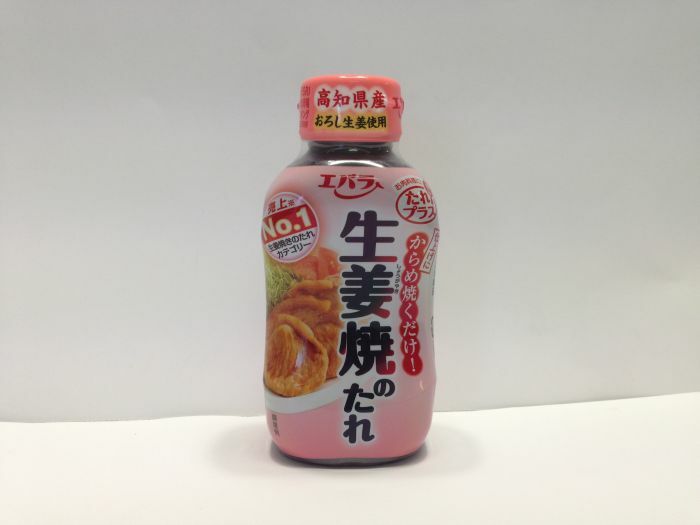 It’s suit for takoyaki, okonomiyaki and salad. 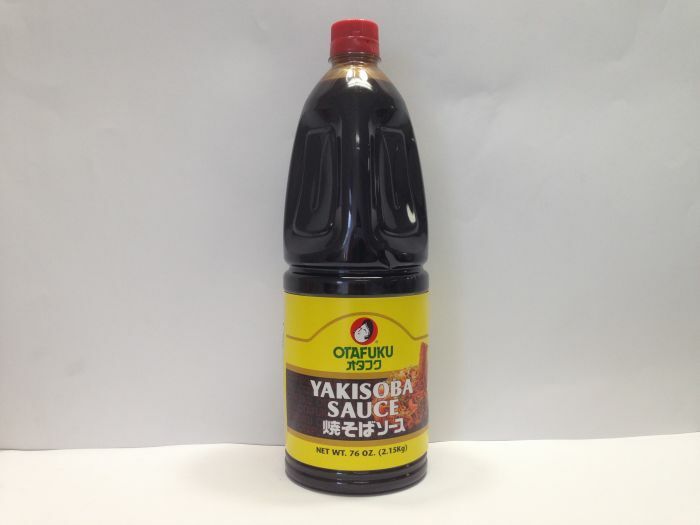 A sauce that works easily into the noodles, creating the yakisoba flavor with sauce alone. 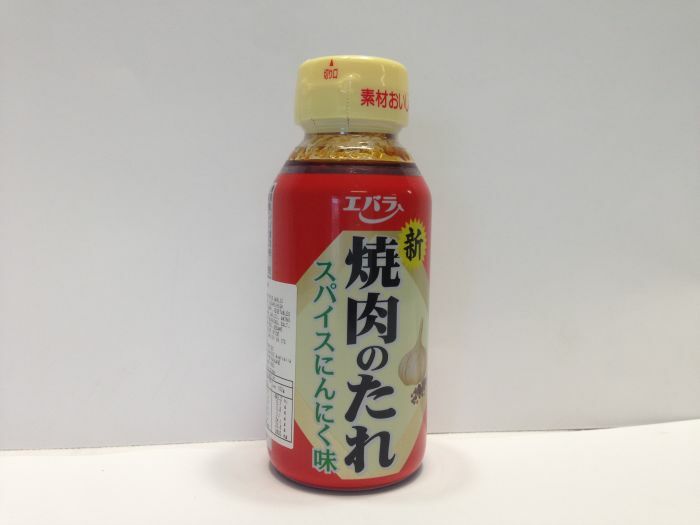 Characterized by a slightly sharp flavor, yet with a mild flavor and rich aroma amid the piquant taste.